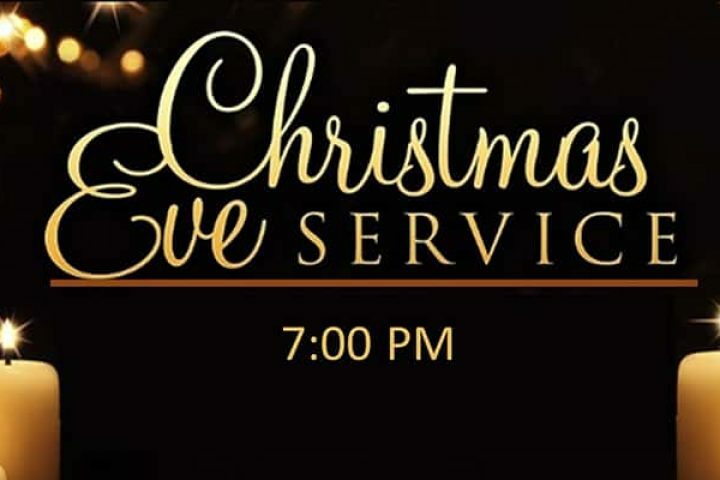 Upcoming events at Grace Church of Tallahassee. You can also view a Monthly Calendar. 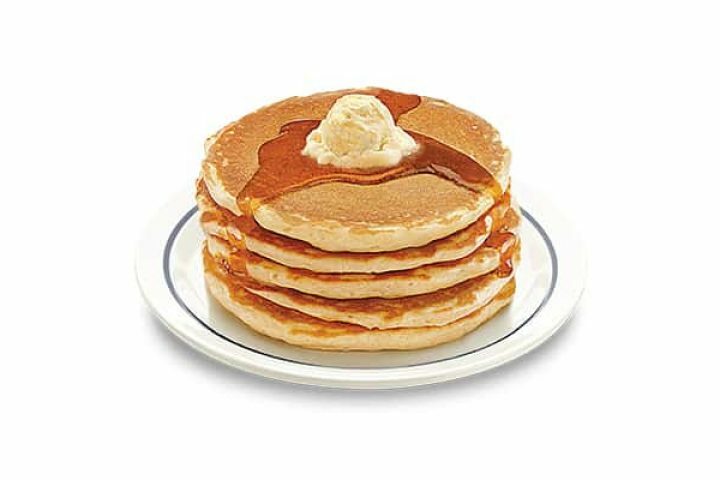 The Men’s Fellowship Pancake Breakfast will include a devotional and testimony in the Fellowship Hall from 8:30 – 10am. This is an opportunity for fellowship and to invite non-believing friends to hear the Gospel. Contact Charlie Greenwell if you have any questions at charlie@gcot.org. Sign Up Here. Free lunch after church. 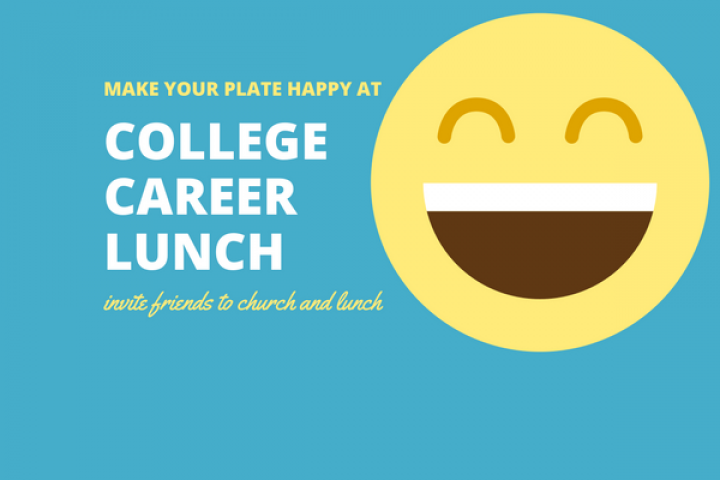 Invite friends to church and lunch. Contact Ben at ben@gcot.org for more information. 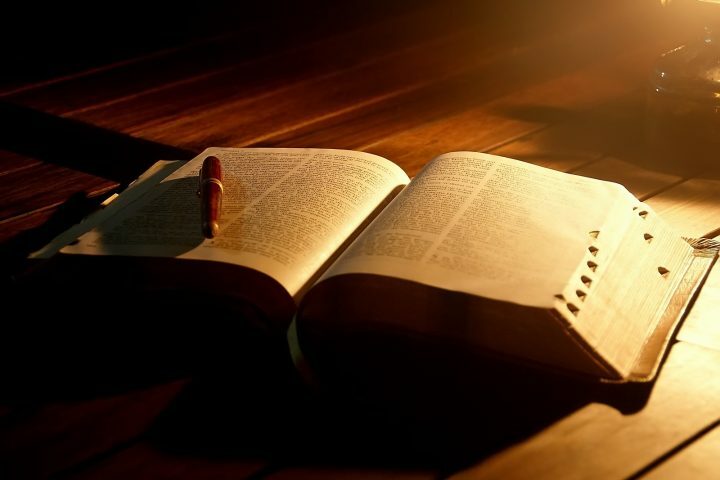 Men’s Noon Bible Study This Bible Study on the book of I John, will meet the first and third Tuesday of the month at the office of Waddell and Reed, 3500 Financial Plaza, Suite 300, Tallahassee, FL 32312. Contact Pastor Rod at rod@gcot.org with any questions. The Men’s Breakfast will include an evangelistic message and testimony. This is an opportunity for fellowship and to invite non-believing friends to hear the Gospel. Contact Charlie Greenwell if you have any questions at charlie@gcot.org. Sign Up Here. 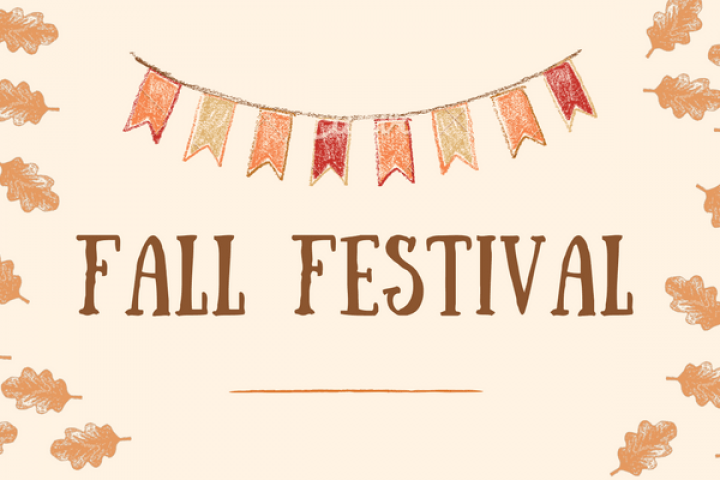 Grace Church of Tallahassee will hold it’s annual Fall Festival on Sunday, October 28th. This always proves to be a great time of fellowship with our church family and you are encouraged to invite friends and neighbors to join the fun. Please bring folding chairs and/or blankets to sit on. Help up plan by registering to tell us how many will come and to sign up to bring a dish. A meeting of the church body to hear updates and plans for 2019. All members should be at this meeting.